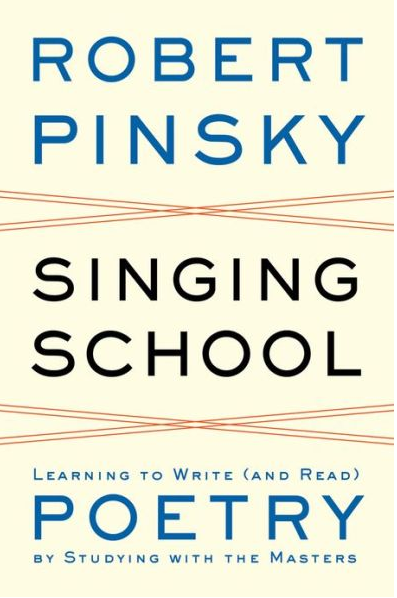 As we listened, I heard someone remark that Pinsky could make a parking ticket sound lyrical. “During the one-year open call for submissions, 18,000 Americans wrote to the project volunteering to share their favorite poems — Americans from ages 5 to 97, from every state, of diverse occupations, kinds of education and backgrounds. Each video available on the Favorite Poem Project’s website begins with the reader’s reason for choosing the a particular poem. Ulrich provided a touching admission of how Brooks’s short poem reminds him about several childhood friends he lost to suicide. He read her 1950s tribute to the players in a pool hall in the South Side of Chicago with a heavy South Boston accent twice. The defiance on his face during the second reading is visible in the video. Pinsky shared other videos: Nick and the Candlestick by Sylvia Plath read by Seph Rodney and Poem by Frank O’Hara read by Richard Samuel. The production quality of these videos garnered admiration from the crowd. “Are you still taking entries for this project?” one teacher asked. 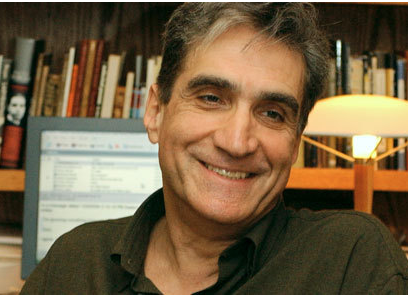 “We may be,” replied Pinsky. Intelligent young man. Great interview. Sad poem for a sad society. Wow! What a powerful video. This project is similar to the heart books I wrote about today. In fact, I was thinking that kids could record themselves reading the poems in their books. I love this project! Fingers crossed that it may continue! !